Welcome to the bright side of life! 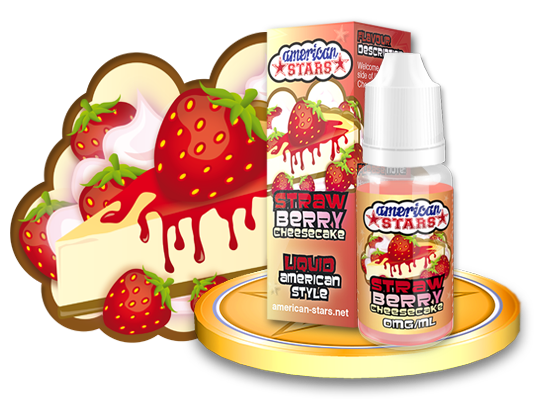 Strawberry Cheesecake is the perfect combination of sweet and sticky and will make you go wild! Propylen glycol, vegetable glycerin, alcohol, aroma, (nicotine).